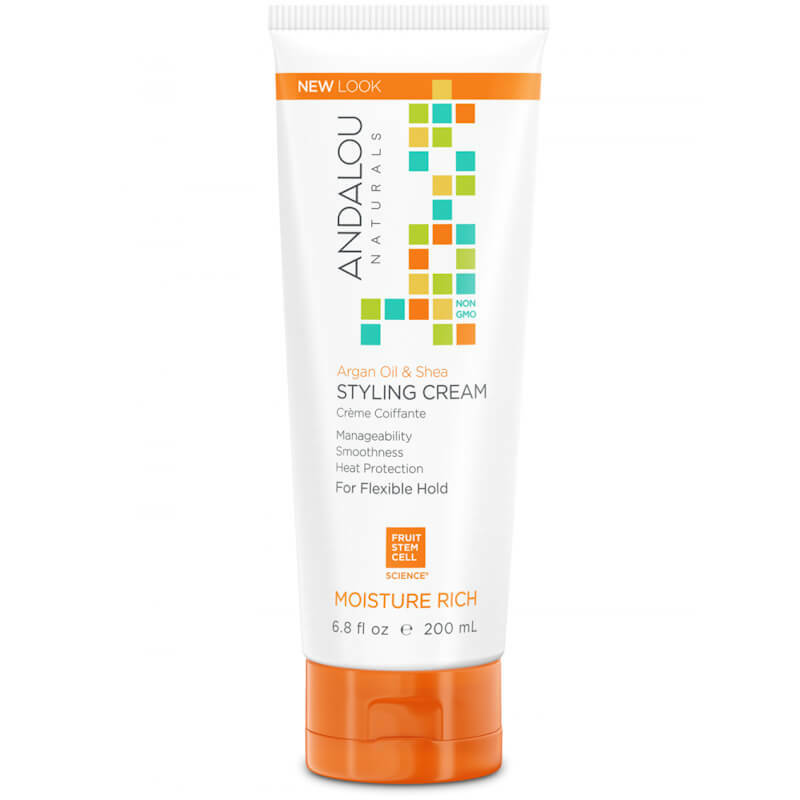 Andalou Naturals Argan Oil & Shea Styling Cream - Moisture Rich 200ml. 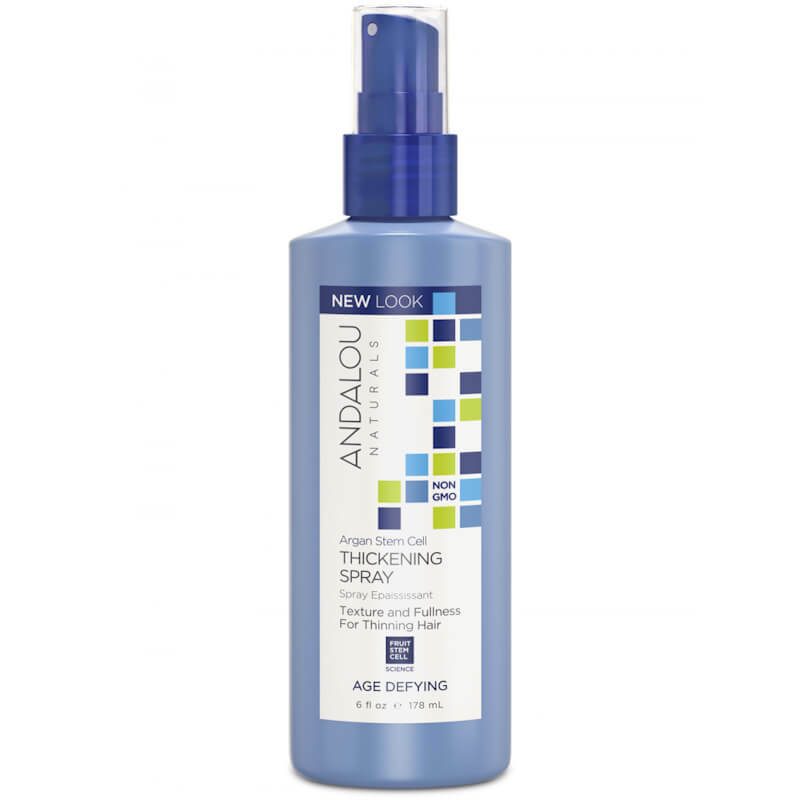 Andalou Naturals Argan Stem Cell Hair Spray - Age Defying 178ml. 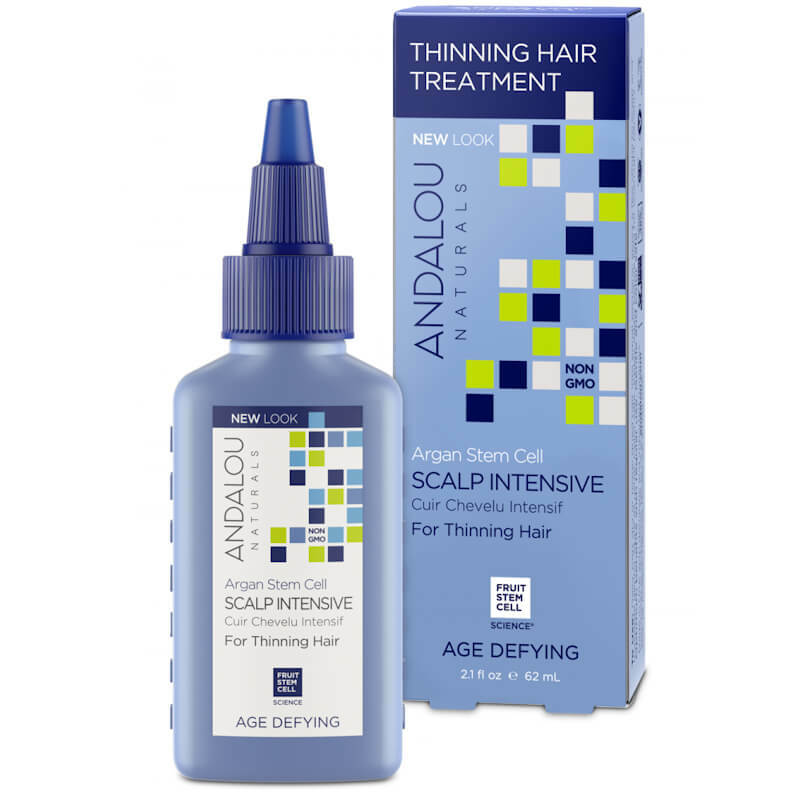 Andalou Naturals Argan Stem Cell Scalp Intensive - Age Defying 62ml. 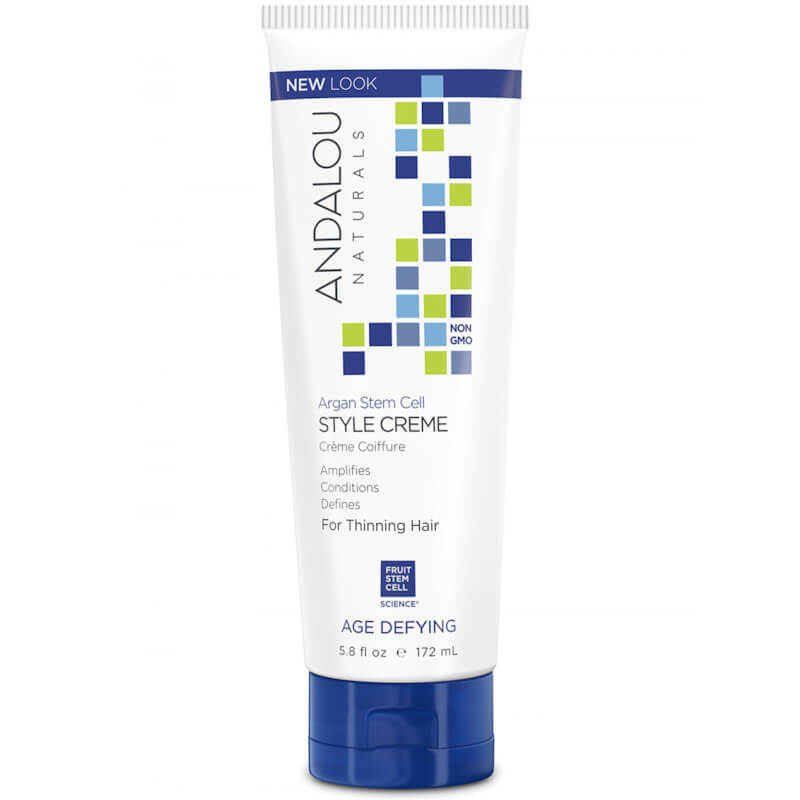 Andalou Naturals Argan Stem Cell Style Creme - Age Defying 172ml. Andalou Naturals Argan Stem Cell Thickening Spray - Age Defying 178ml. Andalou Naturals Exotic Marula Oil Silky Smooth Detangling Spray - For Waves To Ringlets 242ml. Andalou Naturals Exotic Marula Oil Silky Smooth Taming Creme - For Waves To Ringlets 200ml. 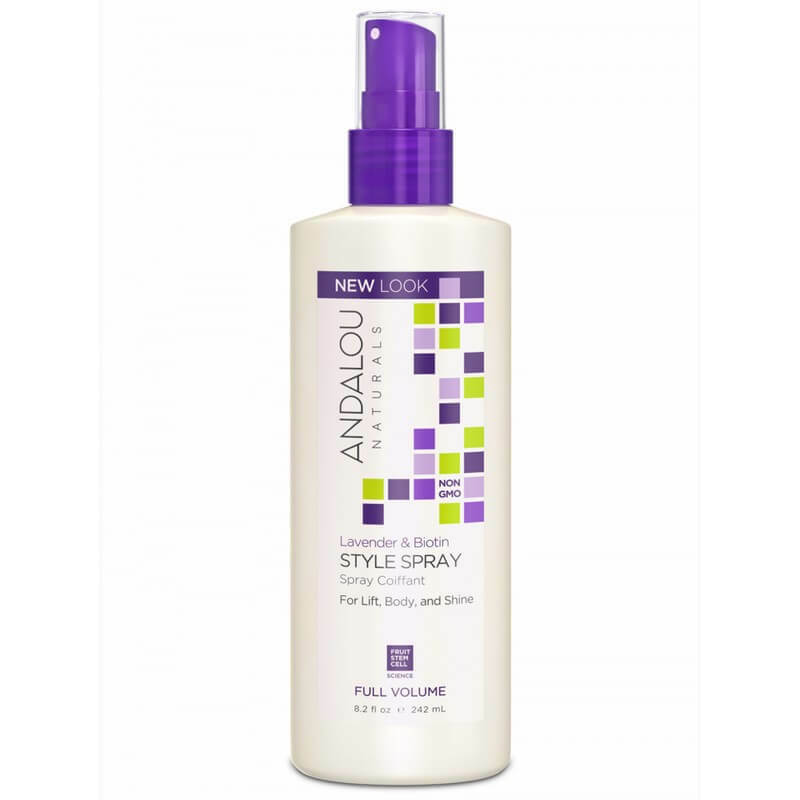 Andalou Naturals Lavender & Biotin Style Spray - Full Volume 242ml. Andalou Naturals Sunflower & Citrus Brilliant Shine Hair Spray - Strength And Vitality 242ml. 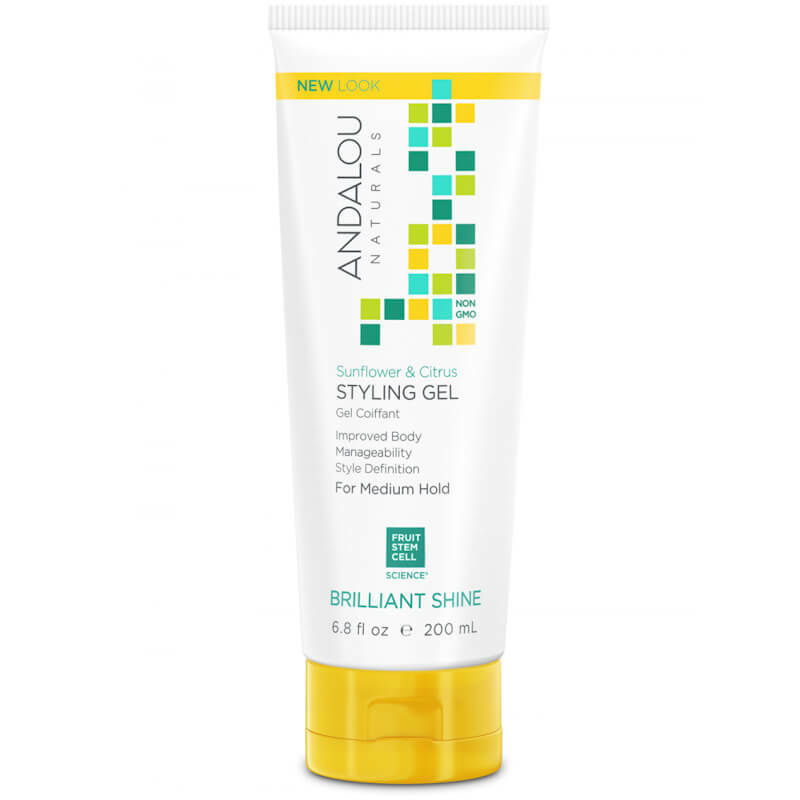 Andalou Naturals Sunflower & Citrus Brilliant Shine Styling Gel - Strength And Vitality 200ml.